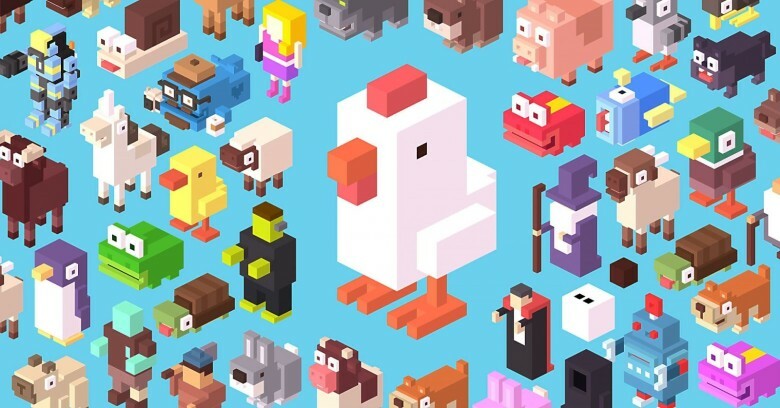 SAN FRANCISCO — Crossy Road developers Andy Sum and Matt Hall never set out to rake in a pile of cash. They did, however, want to create a popular game. 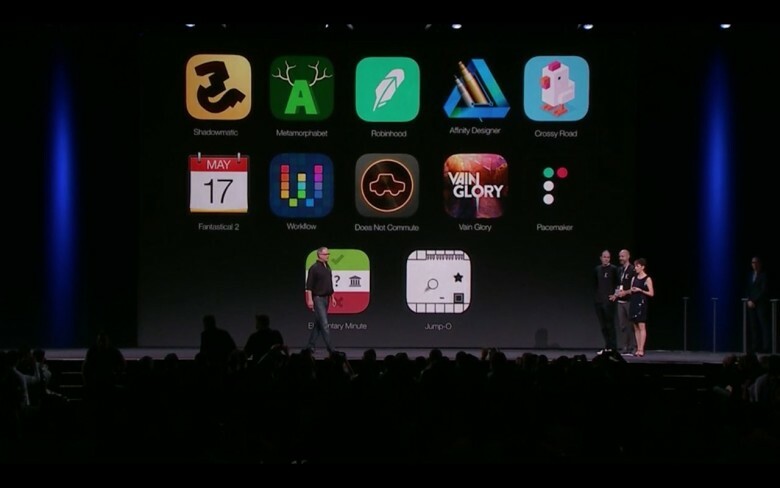 “We wanted to make the next Flappy Bird,” said Sum at the duo’s Game Developers Conference session here Tuesday. “But our goal wasn’t to make money,” added Hall. And yet make money they did. While Crossy Road hasn’t hit Flappy Bird levels of success (or notoriety), it pulled in 50 million downloads — on iOS, Android and Amazon — during the game’s first 90 days. It also generated $10 million for Hipster Whale, Sum and Hall’s development company. Not bad for a game that was originally named Roadkill Simulator 2014.